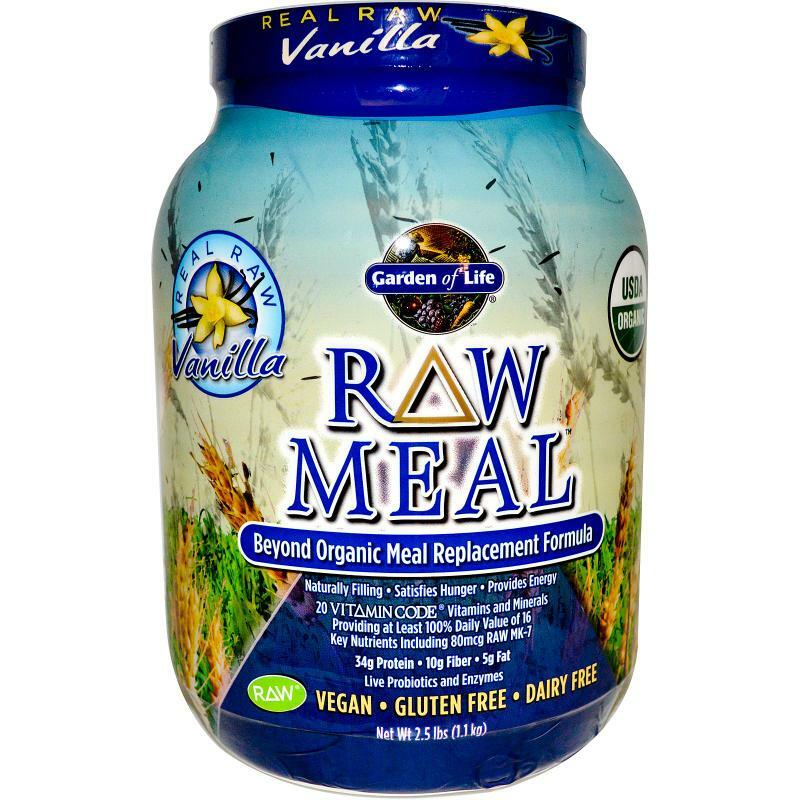 This is an actual organic meal replacement and I feel more full after I drink it and it gives me energy. I definitely feel a difference between this product and other protein powders. I like vanilla spiced chai and chocolate. I got sick and tired of buying expensive disposable razors that gave me half assed results, so I decided to buy one of these a few years ago and never shave with anything else. 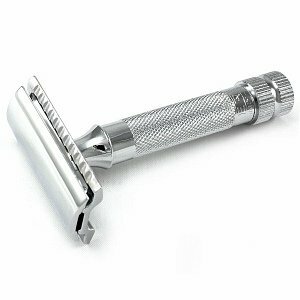 You have to go a little slower at first until you get the hang of it, but this razor leaves my face much smoother than a disposable, as long as you keep the shaving cream wet and slick. I tried the fancy shave creams and soaps that you mix up with the brush in a cup, and honestly they’re inferior to bump patrol. Bump patrol kills all other shaving creams and it’s a gel that stays slick on your face. With other “old fashioned” shaving creams, halfway through shaving I had to wet my face again to keep it slick or I’d get razor burn. This stuff isn’t like that, it stays slick and the chemical makeup of it is much different and leaves your face cool and smooth when finished. This is a great kitchen scale to use for your food. It weighs in different units of measurement and unlike most digital scales that take hard-to-find watch style batteries, this one takes 2/ AAA’s. 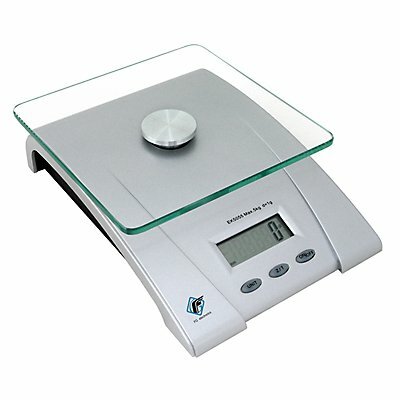 The batteries last a very long time and the scale is so easy to use!! I don’t use a scale all year, but it’s great when dieting and this way I know EXACTLY how much of something I’m consuming. 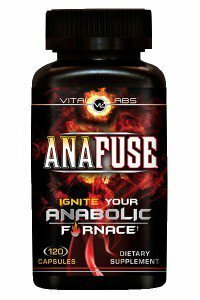 1 tablespoon of this is equivalent to 5 servings of vegetables and fruits and its all natural with no chemicals additives or synthetics. 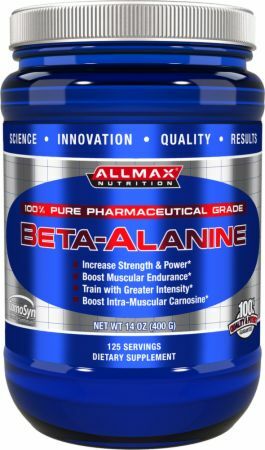 I feel a difference when I take this stuff and sometimes if I don’t have time to eat vegetables I will just drink a serving of this and be done with it. It actually doesn’t taste that bad and it makes life convenient. 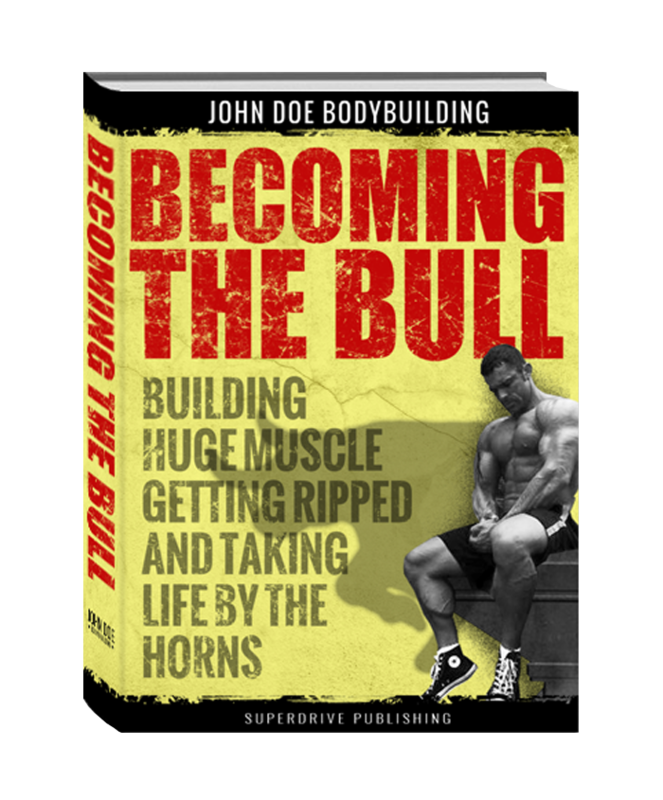 I occasionally take a teaspoon of this before a workout to get the blood flowing and increase vascularity/pump during workouts. It can make your skin tingly so my advice is to go light on it until you get used to it. 1 jug will last you forever because it’s 125 servings. Normally I drink coffee for preworkout energy, but if I don’t feel like taking the time to drink a hot cup of coffee, or just want something different, then I will grab a can of this stuff called “BANG” by VPX. 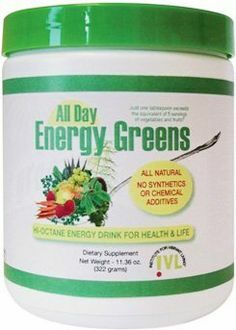 I really like this stuff, it tastes good and it gives me good energy, but not the shakes/jitters that other energy drinks can give you. This is smooth energy and I feel good after I drink it. I love this stainless steel cup. Yeti is probably the best company in the world when it comes to keeping things cold or hot for a long time. 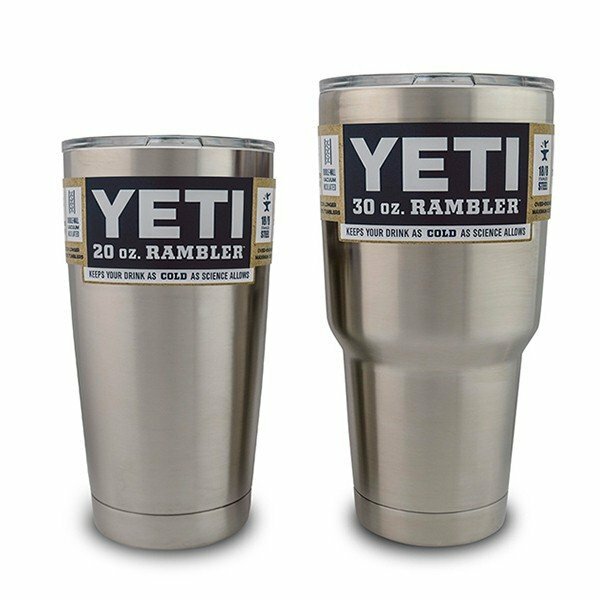 Yeti stainless drinking cups will keep your water cold all day long. I could put some ice and water in this cup in the morning, and by evening time it’s almost just as cold as it was that morning. Same goes for coffee in the morning, I pour my coffee into this and if I don’t drink it all, you can bet by afternoon time it’s still hot!!! It’s crazy how well this company makes products that insulate this well. The cups are not cheap, but they are well worth it. I don’t really carry around bottles of water, they are a waste of money. Good old faucet water, ice, and my 30 oz. Yeti cup is all I need!! These are the headphones I have been using in the gym with my phone and I like them a lot. The sound quality and bass are fantastic and they rival $200-$300 headphones any day of the week!! There is a built in in-line microphone that just takes a click of a button to open up and take phone calls. So when you’re training, you can listen to your music and when someone calls it stops the music and rings in on your headphones, and to answer the call you don’t even need to touch your phone. You simply reach down a couple inches from your chin and at the click of the in-line mic button you can answer your phone (if using a smartphone.) You simply need to talk normally with the headphones on and whoever you’re talking to can hear everything crystal clear. 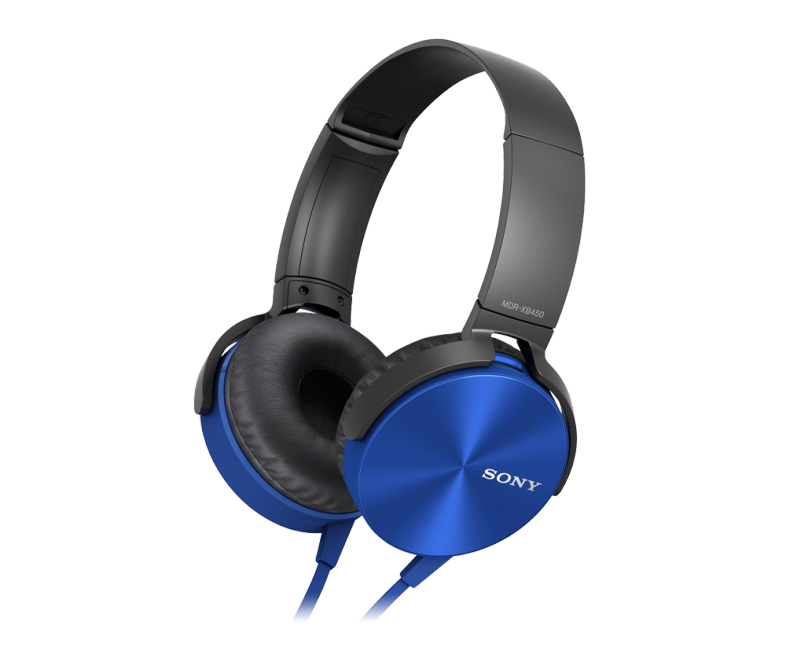 These are awesome headphones for the money!! I purchased these awhile back to help improve forearm size and strength. I bust them out every so often on arm workouts, and they basically turn any bar or dumbbell into a 2.5” diameter grip, so you have to grip harder to lift the weights. 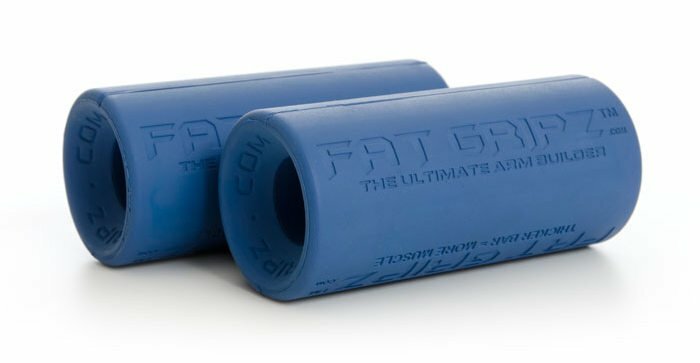 I would go with the legit “Fat Gripz” brand, I’ve seen knock off brands and they were not as comfortable in my hands. Some of them were almost too big to be very effective, go with these Fat Gripz, you’ll love them!! 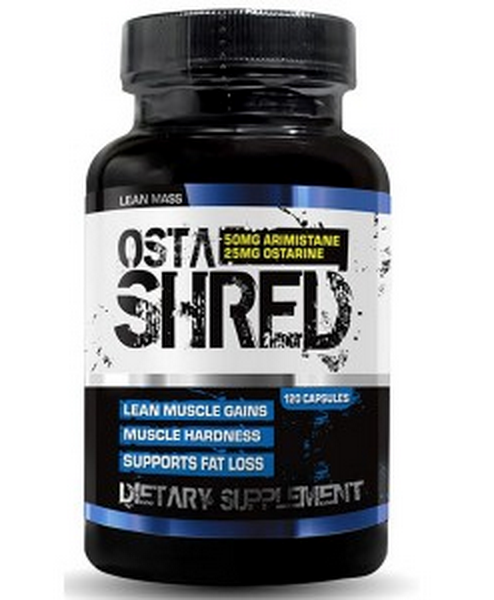 Read my review on Anafuse and Osta Shred here -> The Best Legal Alternative to Steroids. 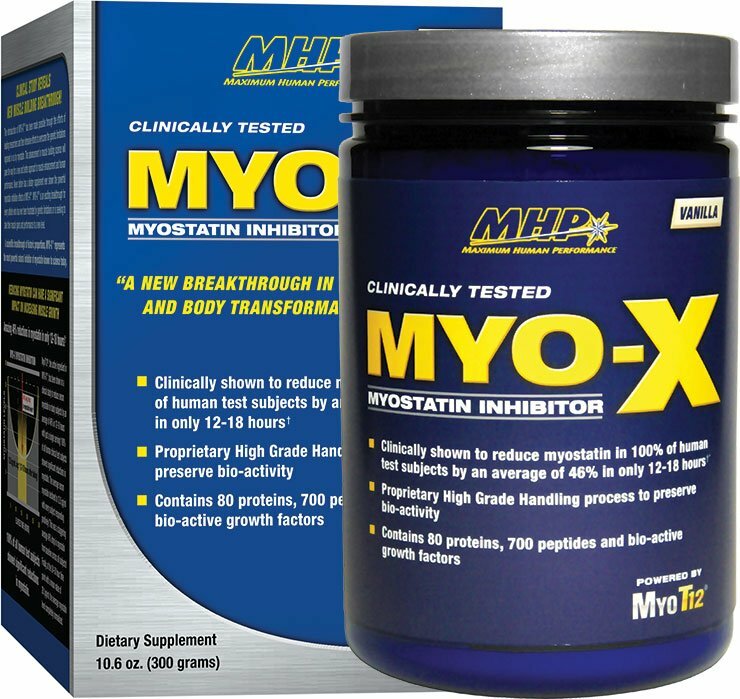 Read my review of Myo-X myostatin inhibitor here -> Myo-X by MHP – The Real Deal.